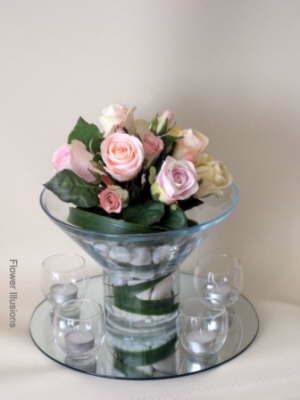 Flower Illusions is also able to create the most beautiful wedding flowers for your special day. 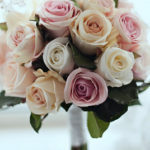 Our flowers will not only last for the ceremony, they will last for years to come. 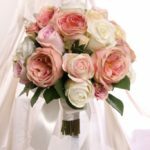 Whether you live locally, in the country, or interstate we are able personally deliver or post your wedding flowers to you. 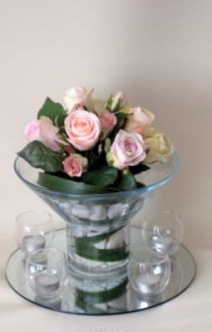 Please contact us to discuss all of your requirements. 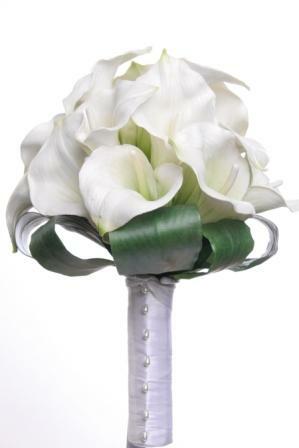 Cost: Silk flowers are very cost effective when planning a wedding. 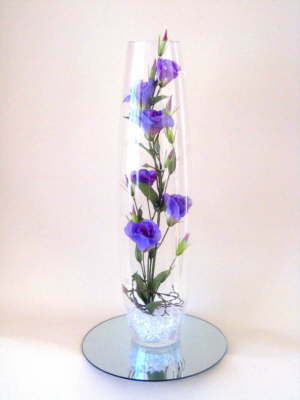 There is a wide range of prices and you can save up to 1/3 of the cost by using silk flowers. 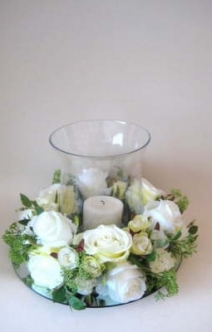 Everlasting: You get to keep your flowers and they will be a lasting memory of your wedding Day. 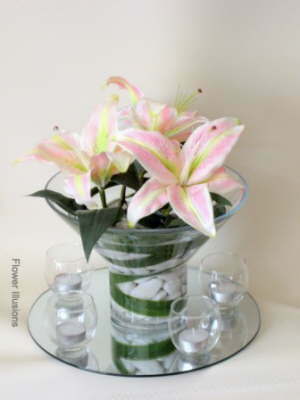 Silk flowers require very little care and will retain their color and structure for a lifetime. 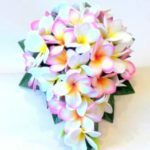 Storage/Transportation: Silk flowers are easy to store, transport, or post due to the fact that they do not require any special care or refrigeration. 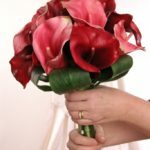 This is perfect if you’re getting married in the country; interstate or overseas (take your flowers with you). 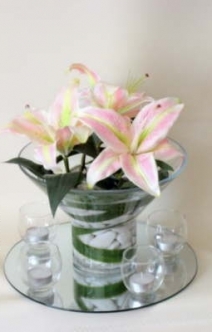 Allergies: Many people are allergic to fresh cut flowers. 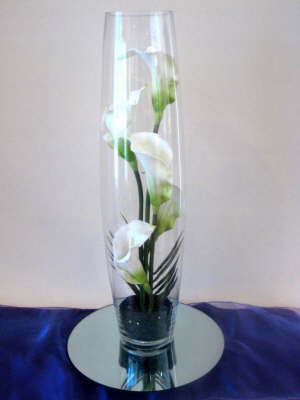 Our silk flowers will not aggravate any allergies. 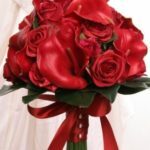 Time-Frame: Silk Flowers, bouquets, corsages and button holes, can be purchased well in advance of your wedding date. 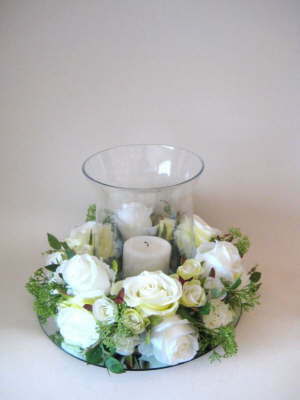 This allows you design and store your flowers prior to your wedding. This will alleviate a lot of stress and help you manage your budget. 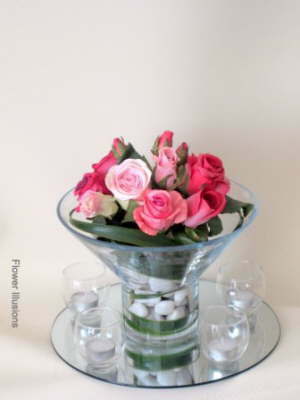 Handling: Silk flowers are very hardy in structure compared to fresh flowers. 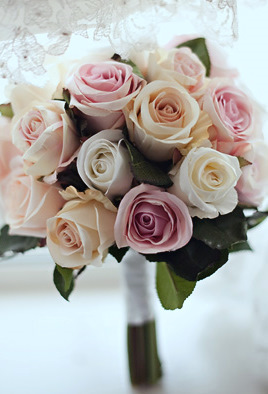 They can be handled and manipulated, unlike most fresh wedding flowers, which can bruise when touched. You can bend and cut the stems. 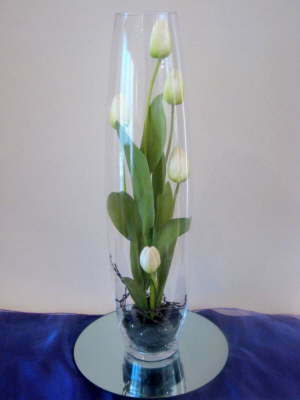 option 1: Delivery via Australia post, please contact us for a price. 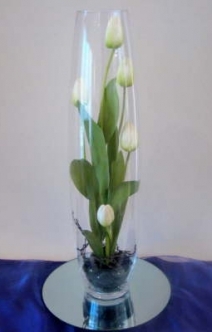 option 2: Adelaide metro area $25.00 per order. 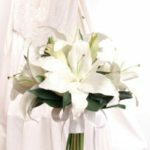 Flower Illusions Silk Flowers is an Adelaide based business but we are able to deliver wedding bouquets ect to all areas of Australia. 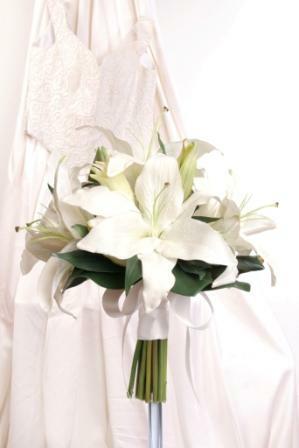 All hire items are limited to collection or delivery within South Australia. 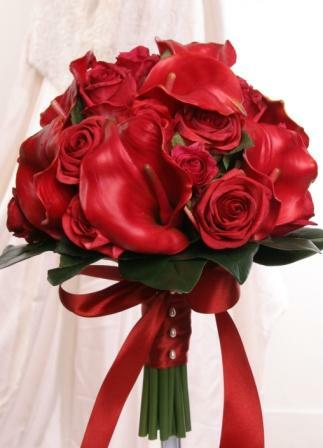 Please call or e-mail to make an appointment at our Mitcham studio. 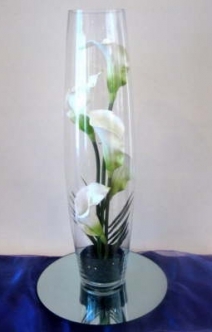 posy syle bouquet of artificial (real touch) calla lillies and roses (other combinations are avail) large size $150.00, medium $120.00, small $70.00, flower girl posy or basket $45.00, single button hole $7.50, button hole with buds $9.50, coursage $20.00 and wrist coursage $35.00. 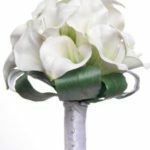 posy style bouquet of artificial real touch Oriental lilies (there are six colors to choose from) large size $150.00, medium $120.00, small $70.00, flower girl posy or basket $45.00, single button hole $7.50, corsage $20.00 and wrist corsage $25.00. 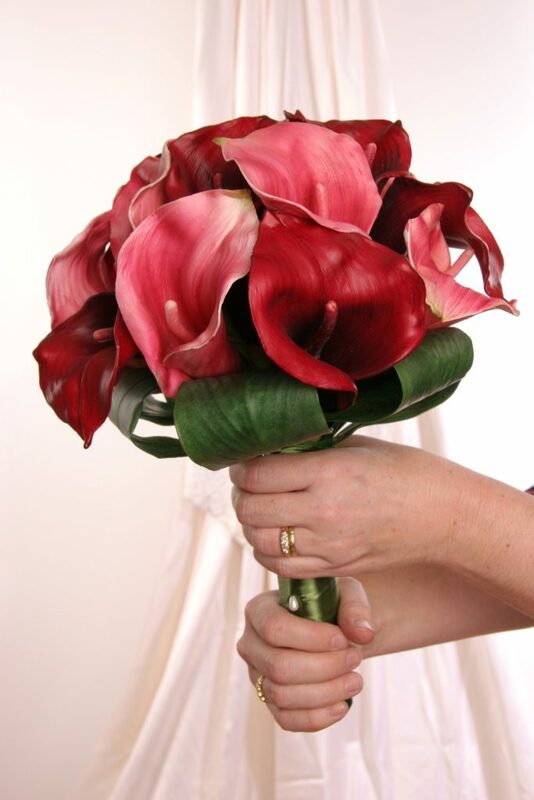 posy syle bouquet of pink and burgundy artificial (real touch) calla lillies ( 7 colours avail) large size $130.00, medium $90.00, small $60.00 flower girl posy or basket $45.00, single button hole $7.50, coursage $20.00 and wrist coursage $35.00. 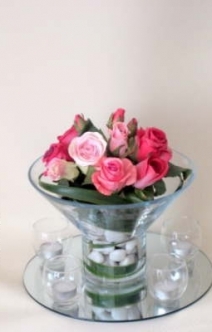 posy style bouquet of silk pink and white roses (there are many other colours available) large size $130.00, medium $90.00, small $60.00, flower girl posy, basket or ball, $45.00 single button hole $5.50, button hole with buds $9.50, corsage $20.00 and wrist corsage $25.00. 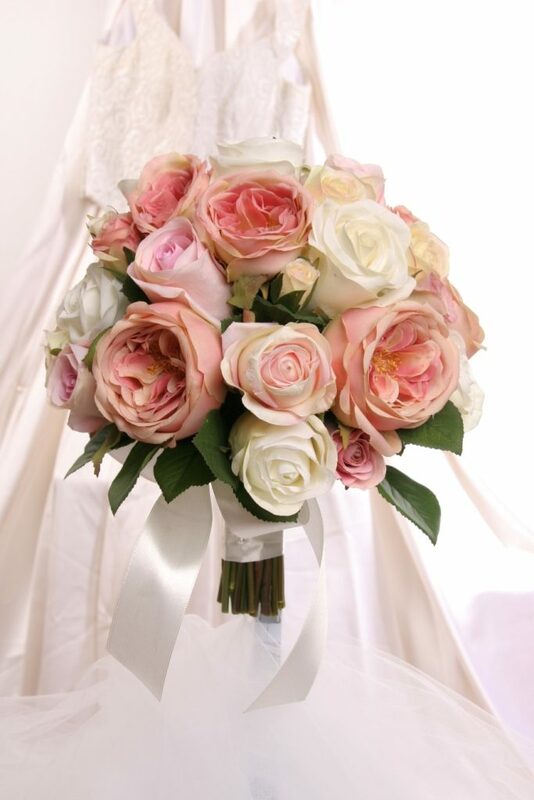 posy style bouquet of silk pink and white David Austin style roses (there are other colors avail) large size $160.00, medium $130.00, small $95.00, flower girl posy, basket or ball $50.00, single button hole $9.50, button hole with buds $12.50, corsage $30.00 and wrist corsage $35.00. 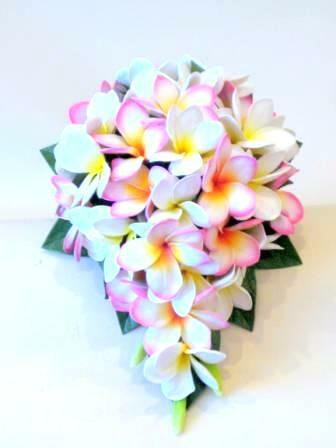 posy style bouquet of real touch frangipani (there are many other colours available) tear drop $150.00, large posy size $120.00, medium $90.00, small $60.00, flower girl posy, basket or ball, $45.00 single button hole $5.50, button hole with buds $9.50, corsage $20.00 and wrist corsage $25.00. 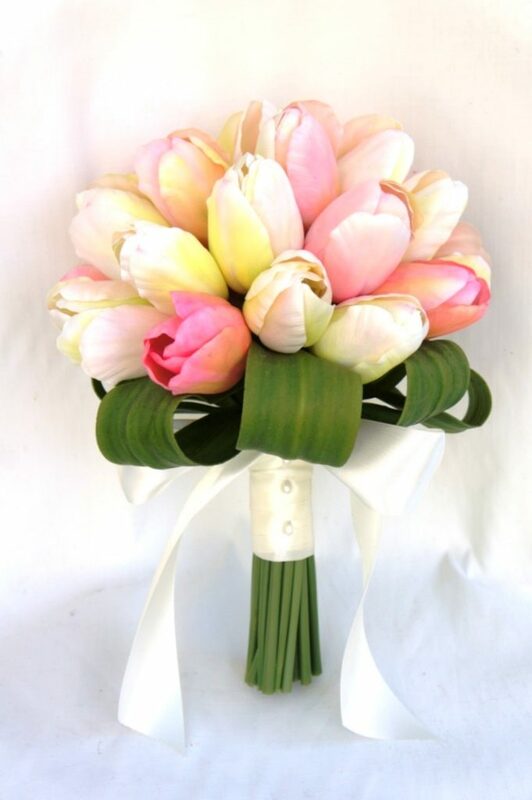 posy style bouquet of large mixed pink silk tulips (there are many other colours available) large $150.00, medium $120.00, small $70.00, flower girl posy or basket $45.00, single button hole $7.50, corsage $20.00 and wrist corsage $25.00. 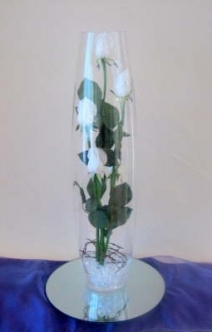 silk rose petals in celophane packet $3.00 each. 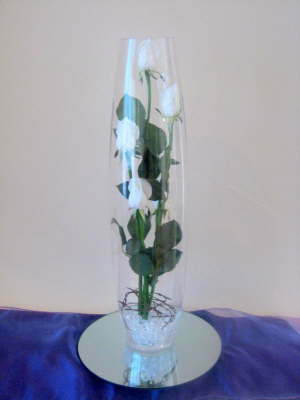 silk rose petals in organza bag,sml $2.00, med 3.00 each. 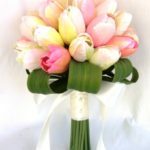 Please see below for other styles and some past wedding bouquets.